I am proud to say that this is my very first PC build! (after hours and hours [and hours] of research). I needed something to do some 1080p gaming on (don't need to max everything out) and use as my homework workstation. Being a student I was on a very tight budget (around $500) so everything I picked was about price to performance. 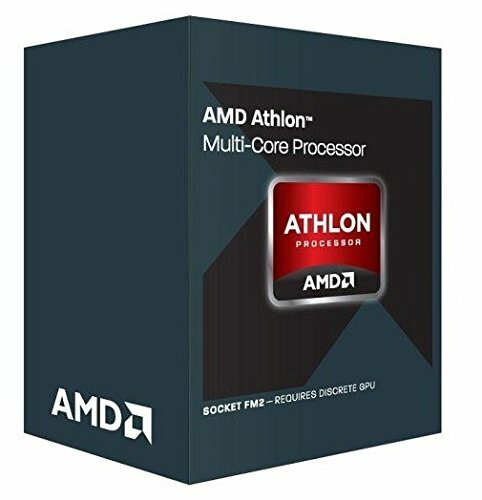 CPU: Really no better option here as far as price per performance it seems. It's running like a champ! Cooler: Originally I planned on using the stock CPU cooler, but my BIOS was showing cpu temps > 60 degrees C at idle so I went for the Hyper TX3 as a cheap but relatively effective solution. 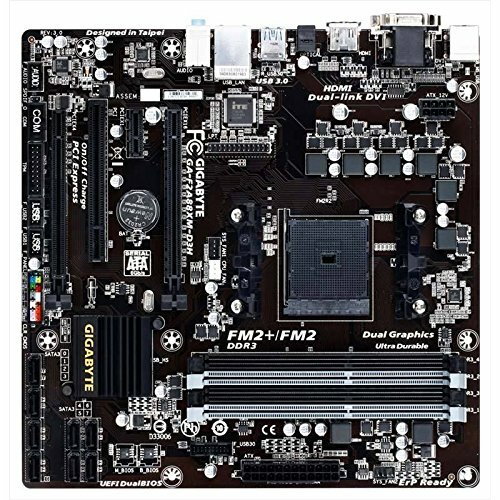 Motherboard: Was looking for something not too pricey and nothing fancy. This one got good reviews and had the current bios revision I needed for the 860k. No problems so far. 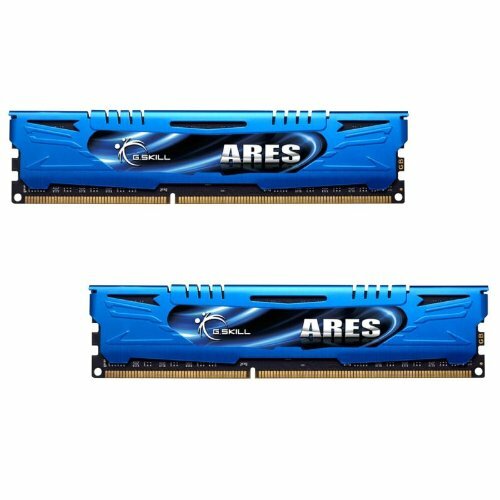 Memory: Don't need any more than 8Gb, so I went for something cheap from a reputable brand. 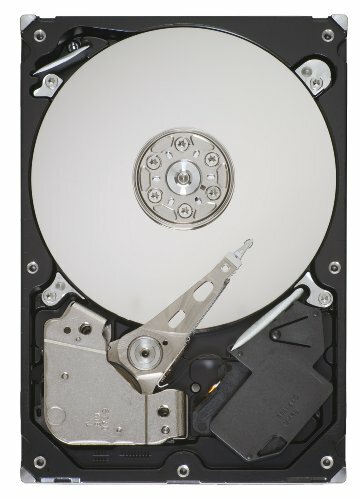 Storage: Didn't have enough $ in the budget for an SSD (even a small one) so I went for a single HD. 500 GB is really all I need so I saved a few bucks here. 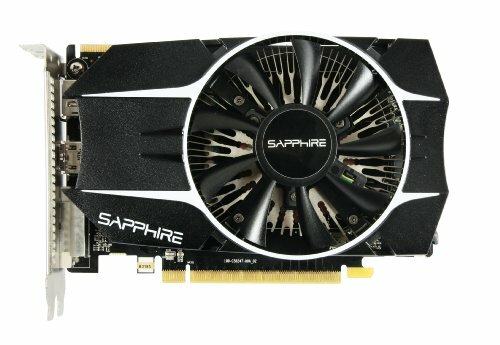 Graphics Card: I did a lot of research on this one... the R7 260x fell nicely into my price range (I got it for $89 on sale) and is performing wonderfully so far! Had a couple driver issues but the update to Crimson drivers seems to have fixed the issue. Case: The cable management in this case is nonexistent and its a very tight space, but it looks nice and works for my needs. 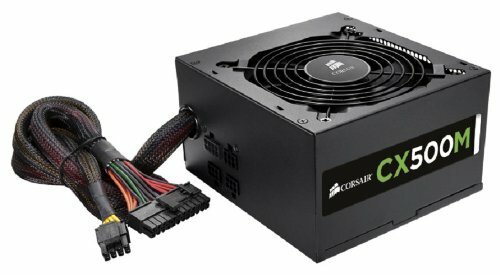 PSU: Nothing fancy... semi-modular and plenty of power for what I need. I know this power supply is far from top-tear quality, but for my low power needs it works fine. UPDATE: I through a 120 Gb SSD into this system finally and it was definitely worth it! This thing is amazing for cheap 1080p gaming! You won't be maxing out every AAA title but it certainly holds its own for the price. I am able to play Star Wars BF 3 at 1080p, medium settings, at a fairly constant 60 fps (factory OC only). 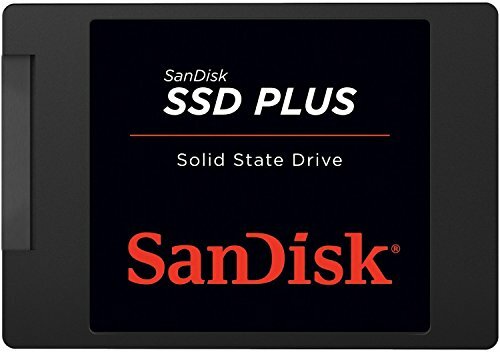 This card regularly goes on sale for 80-90 dollars and is an absolute steal! 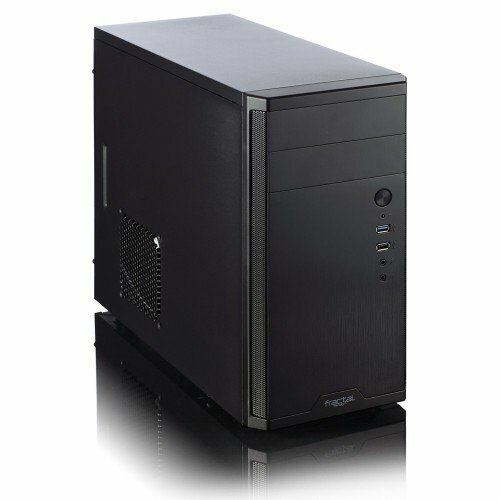 Overall I was quite satisfied with this case: it has a clean, sleek look; it's low profile; and the build quality is solid. I do have a couple complaints however. First, this things has no room at all behind the back panel for cable management, which is a complete nightmare. Secondly, it was a pain to mount my micro atx mobo in here. The drive cages, which are not easy to remove, made it nearly impossible to mount this thing in properly. Nonetheless, I am quite satisfied still because of the low price of this case.